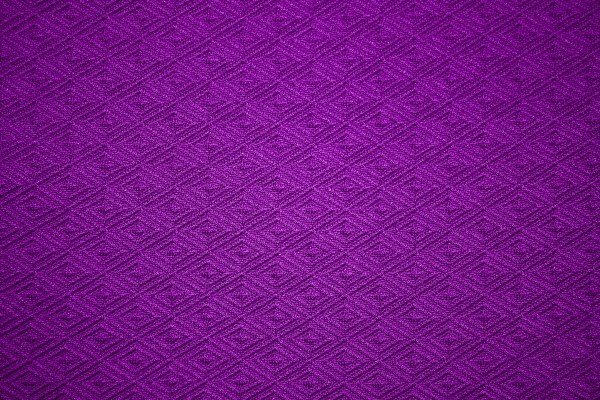 Free high resolution photo of deep purple or royal purple colored knit fabric with a diamond shaped pattern. This picture shows a close-up view of the cloth or fabric which features a textured diamond pattern. 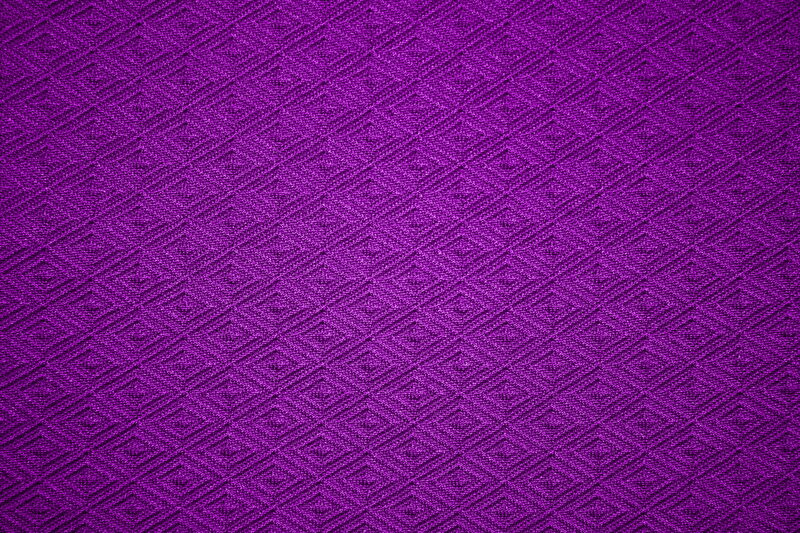 The diamond shapes are interlocking and the photo shows the threads of the fabric. Great background image for a webpage or blog, desktop wallpaper or texture for Photoshop. Free photograph for any use.